I have a few go-to cocktail orders, but the one that has never, ever, ever gone wrong is the mule. I’ve tried all kinds, and not once have I wished that I’d ordered something else. 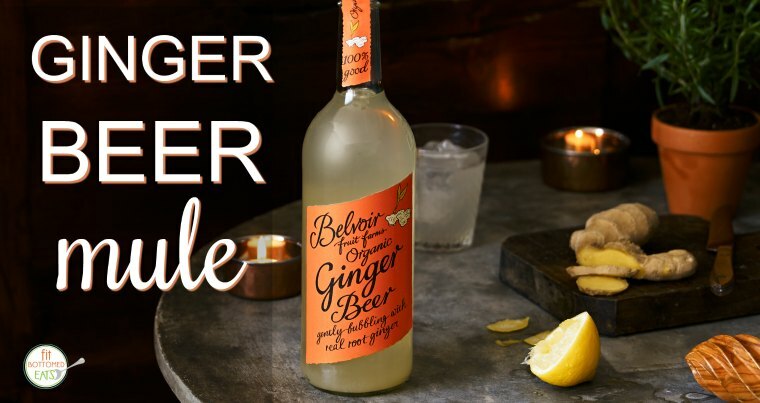 And considering how much I love all things ginger … well, obviously this Belvoir mule recipe featuring the brand’s organic ginger beer is right up my alley. It’s made with real ginger, lemon juice, and lightly sparkling spring water, so I’m betting it’ll be right up yours, too. Looking for a zingy and refreshing fall cocktail? We've got just the thing -- a ginger beer mule! Pour the vodka and lime juice into a Copper mug with ice cubes. Top off with Belvoir Ginger Beer lemonade. Garnish with the lime wedge.